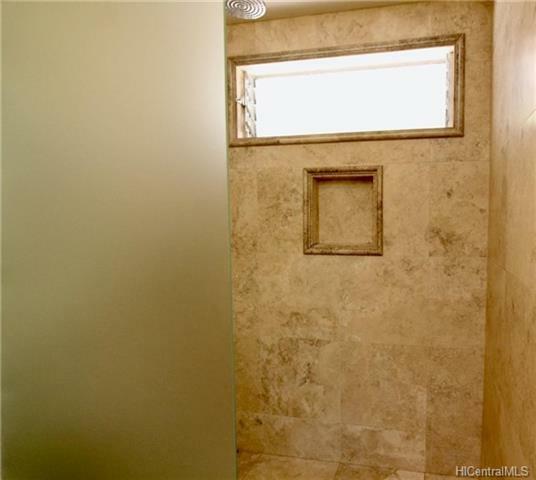 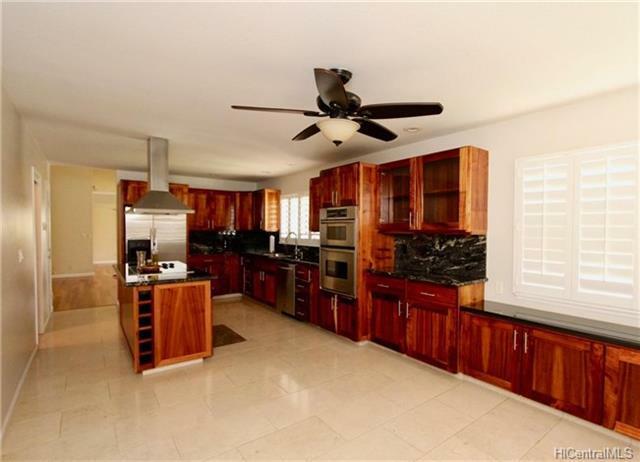 Remarkable home that has been upgraded to please the pickiest buyer. 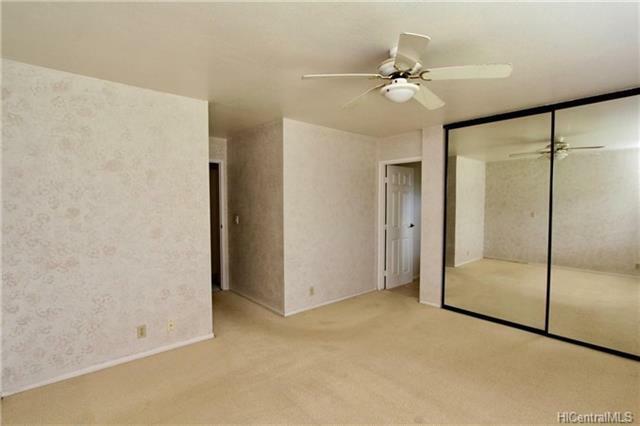 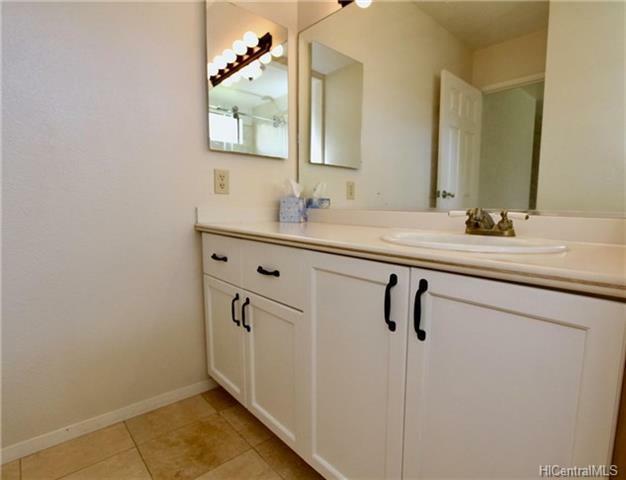 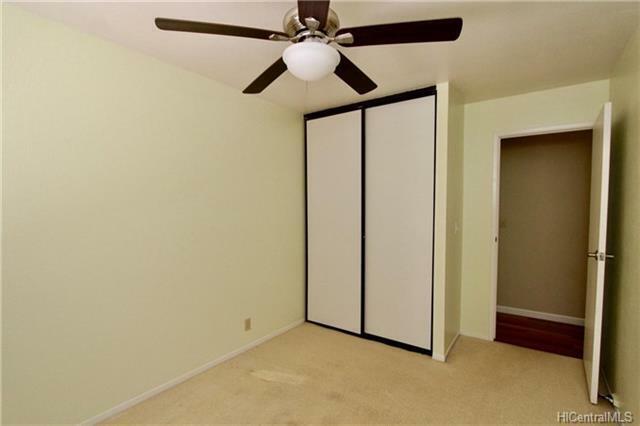 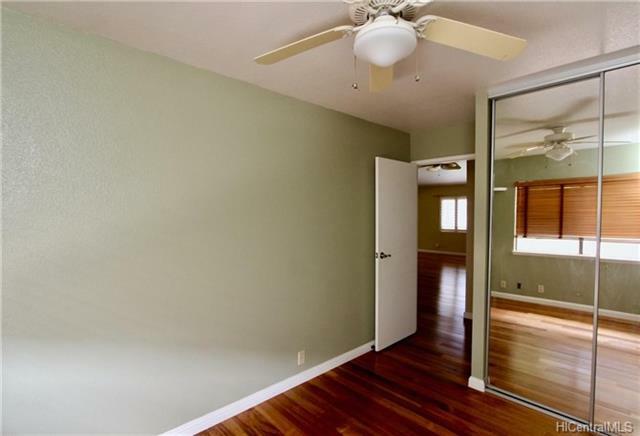 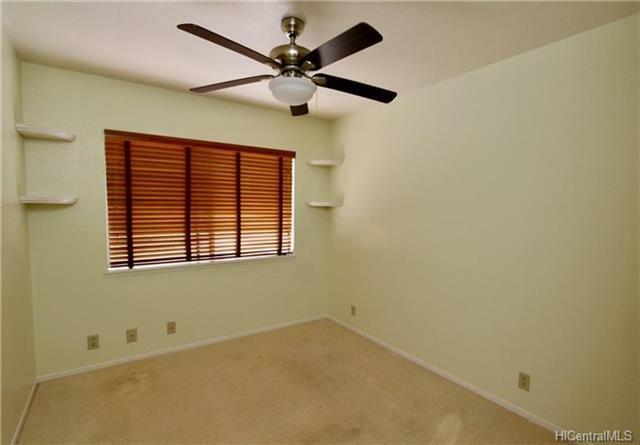 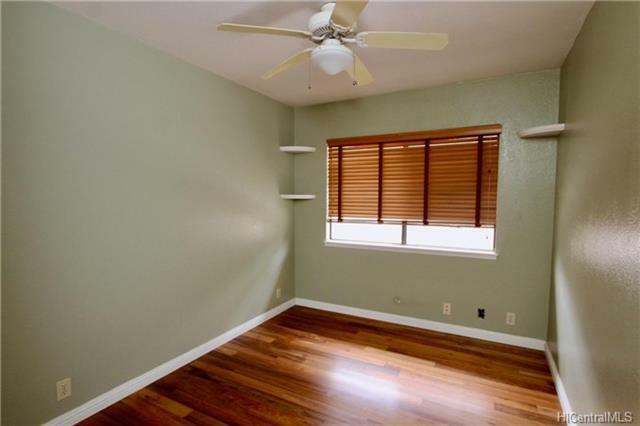 This Single level home boost hardwood floors, granite counter tops, stainless steel appliances and much more. 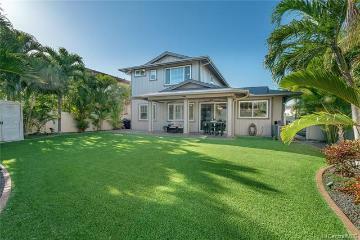 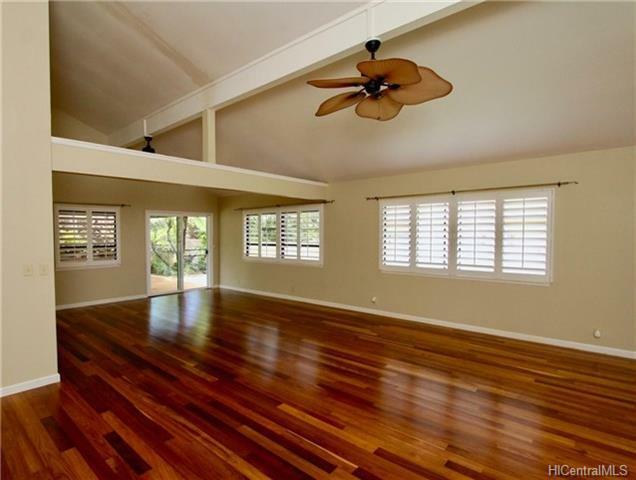 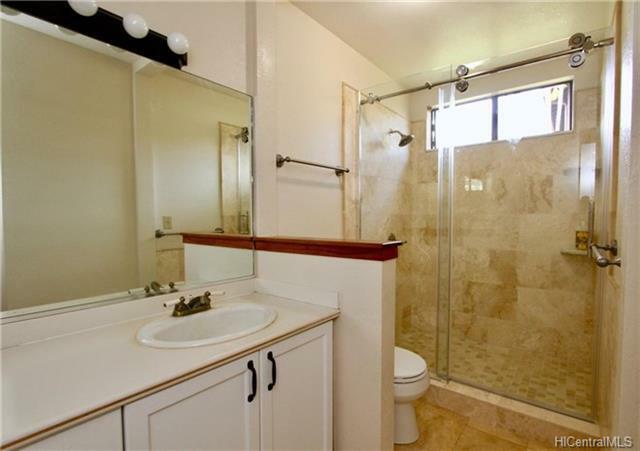 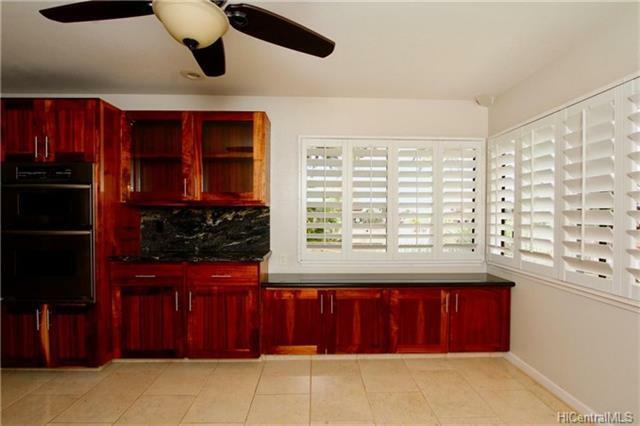 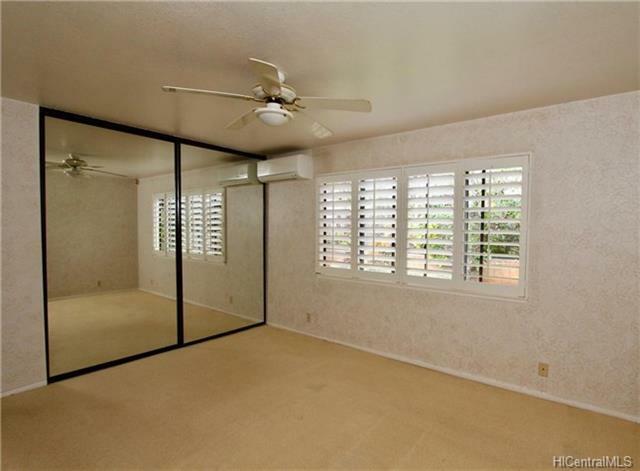 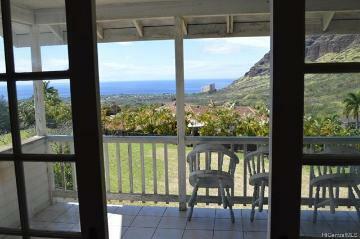 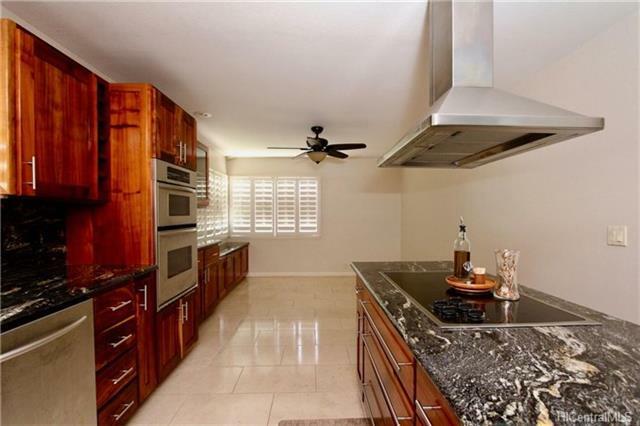 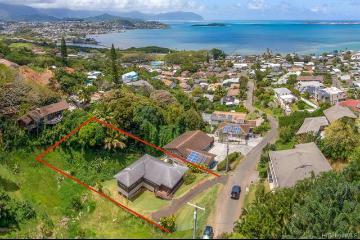 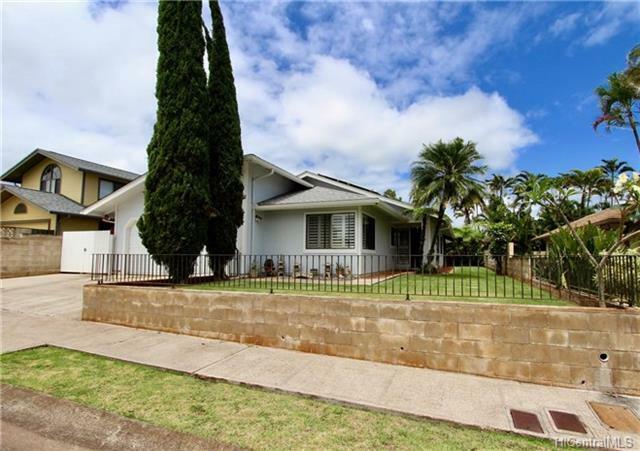 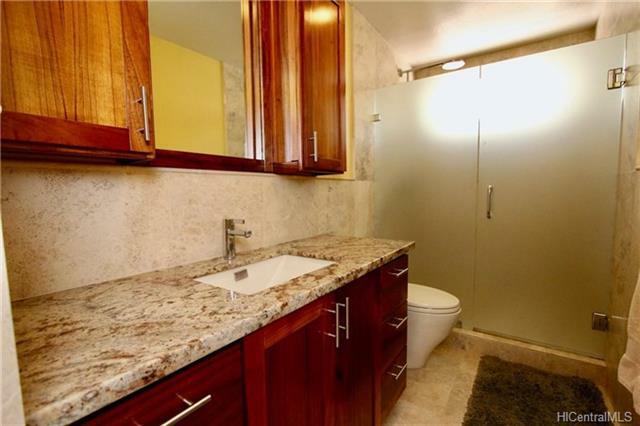 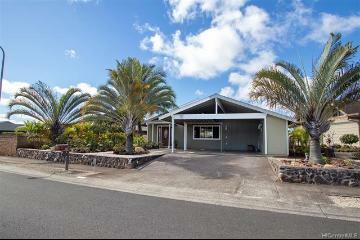 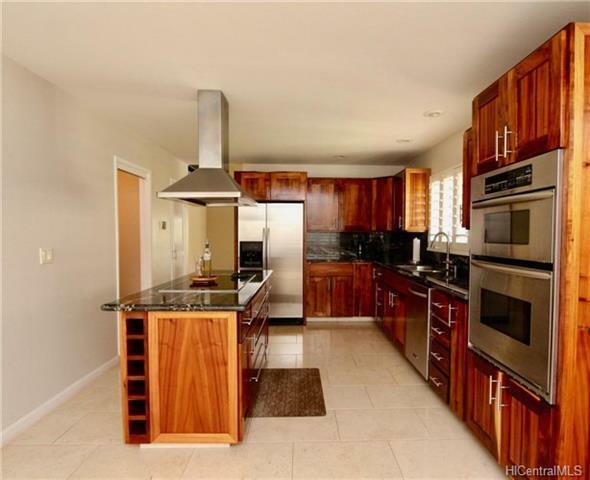 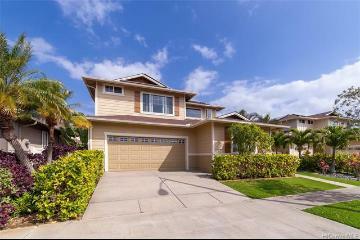 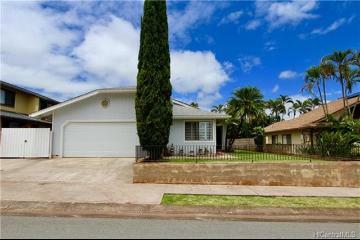 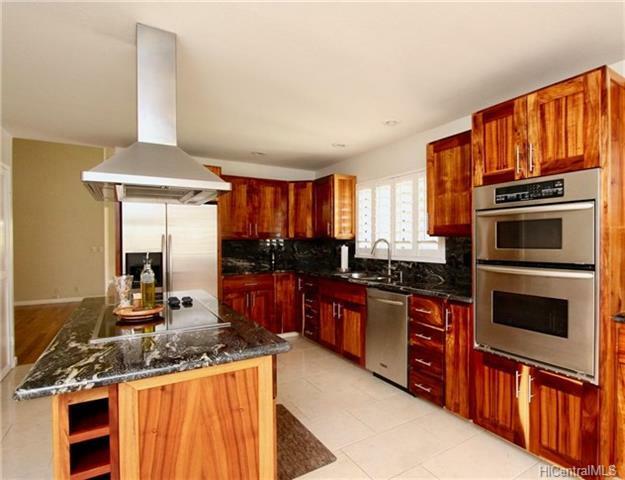 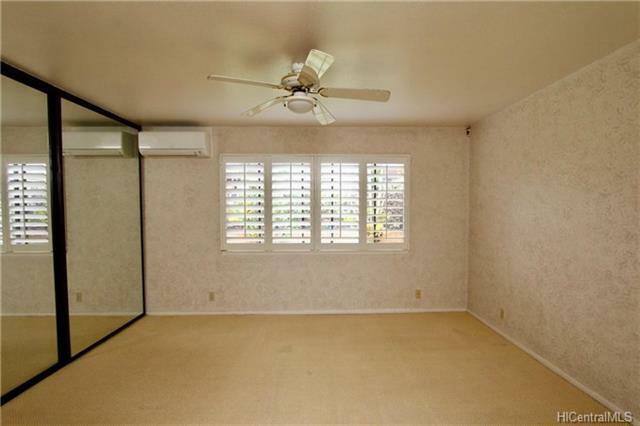 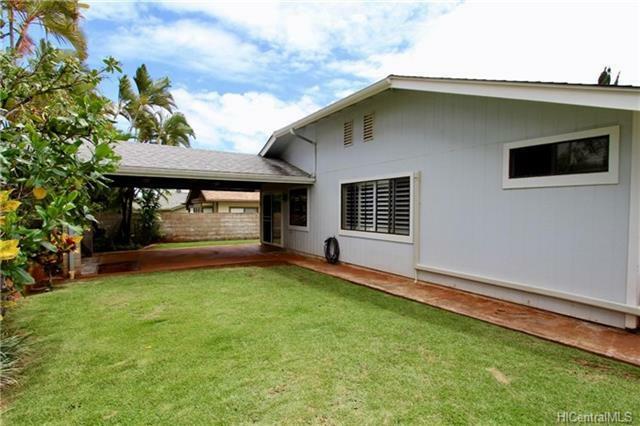 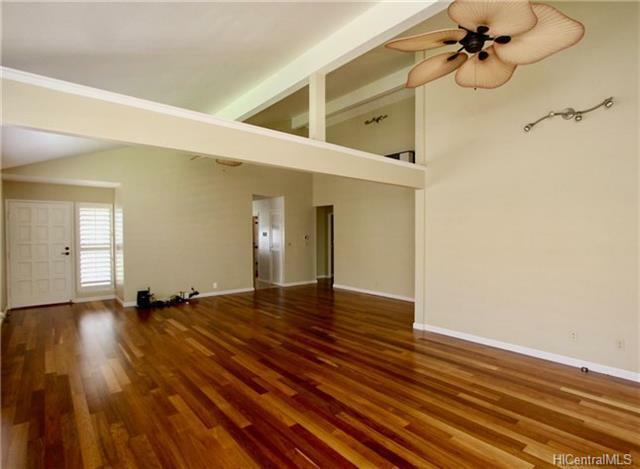 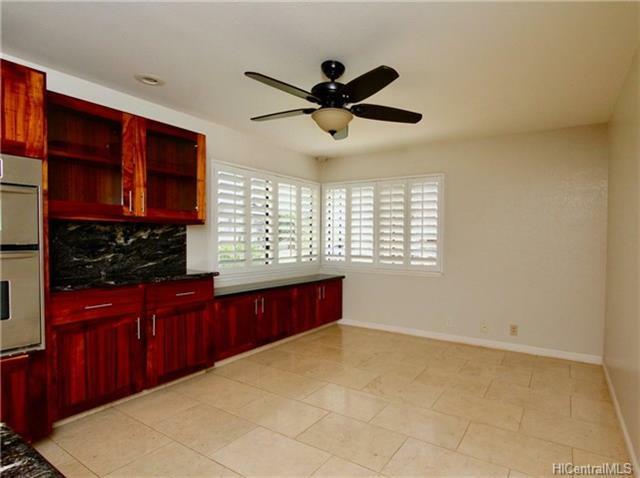 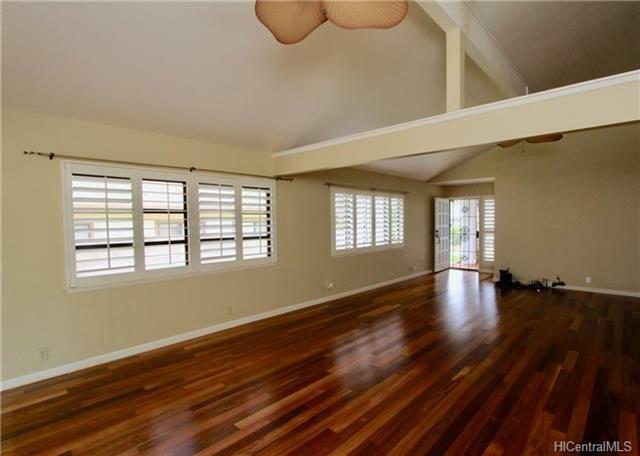 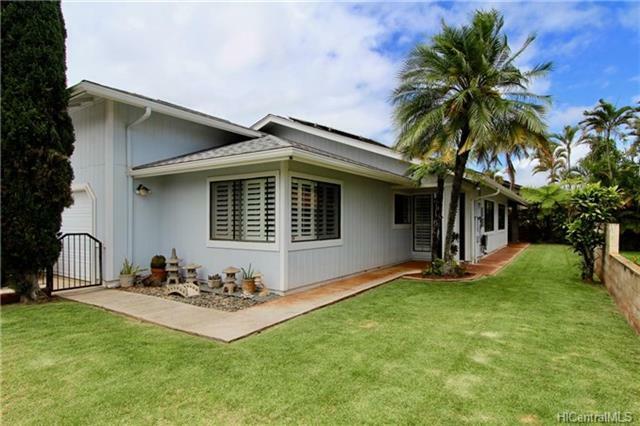 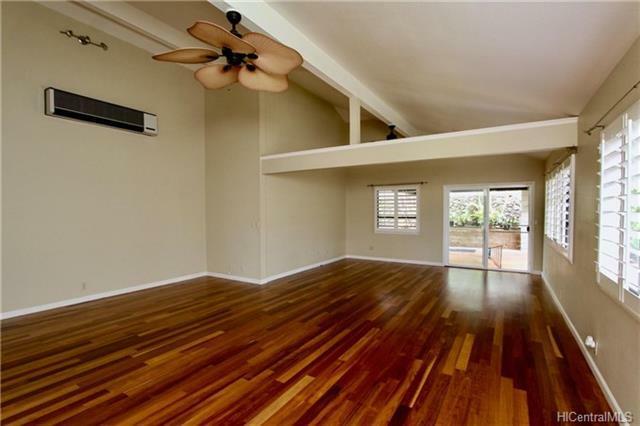 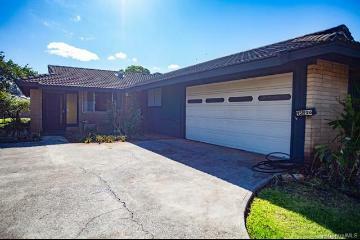 Located in one of the quiets neighborhood in Mililani Town. 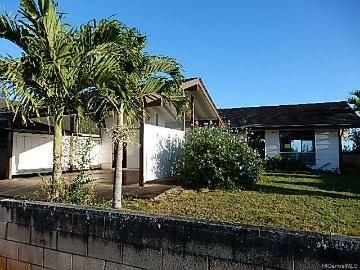 Large landscaped lot with room to grow. 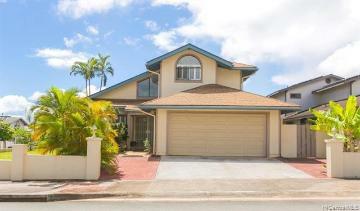 94-1014 Ahiu Place, Mililani, HI.